Chris Ulmer, a special education teacher, founded Special Books by Special Kids to share the unique personalities of his students with the wider community. While his videos do capture these kids' personalities, they do far more than that. 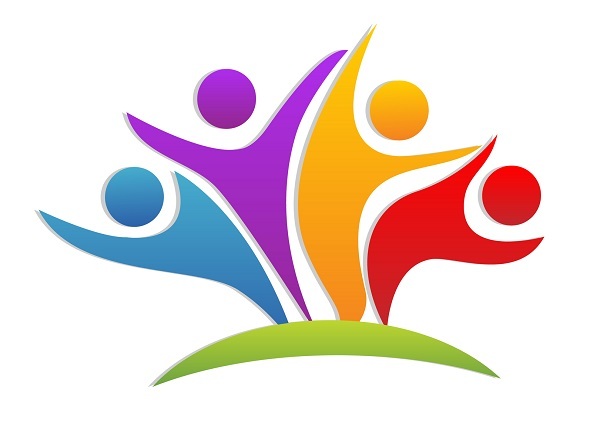 They demonstrate how to treat kids in ways that encourage the very best in them. 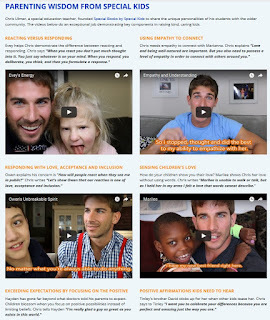 This parenting wisdom page pulls together a few videos that do an exceptional job demonstrating key components in raising kind, caring kids.